SusieQ FitLife Runs Broadway NYC! 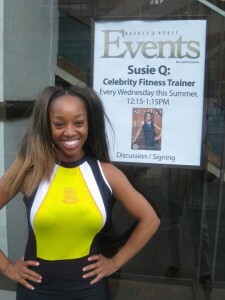 Let Celebrity Fitness Trainer, SusieQ answer your questions and personally autograph your fitness DVD! She’ll give you TIPS to Tone your ARMS and help you “Watch Your Mouth!”. 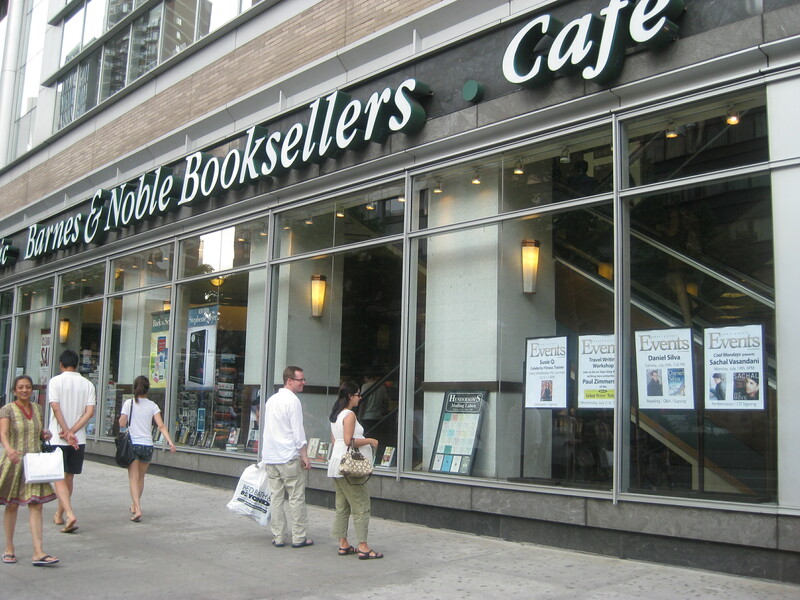 If you can’t make it, simply call the B&N Lincoln store and reserve your copy by phone (212) 595-6859. Simply request an autographed copy if you order on a Wednesday! Please, forward the word to your family, friends, co-workers & social networks! Now we can all “Get a FitLife!” I’ll see you there! Arms Of A First Lady Leads the Pack! SusieQ FitLife Arms Of A First Lady DVD! 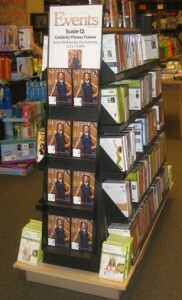 Live@Lincoln Barnes & Noble! Wow – You are there every Wednesday! That’s what I will do. Plan a trip on a Wednesday and meet you “live” and get an autograph and a picture! Yes!!!!!! See how awesome you are. You have a fan coming from PA for an autograph! 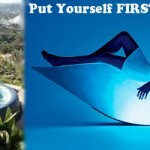 What Do You Need To Do Right Now… To Feel Like The First Lady You Are?